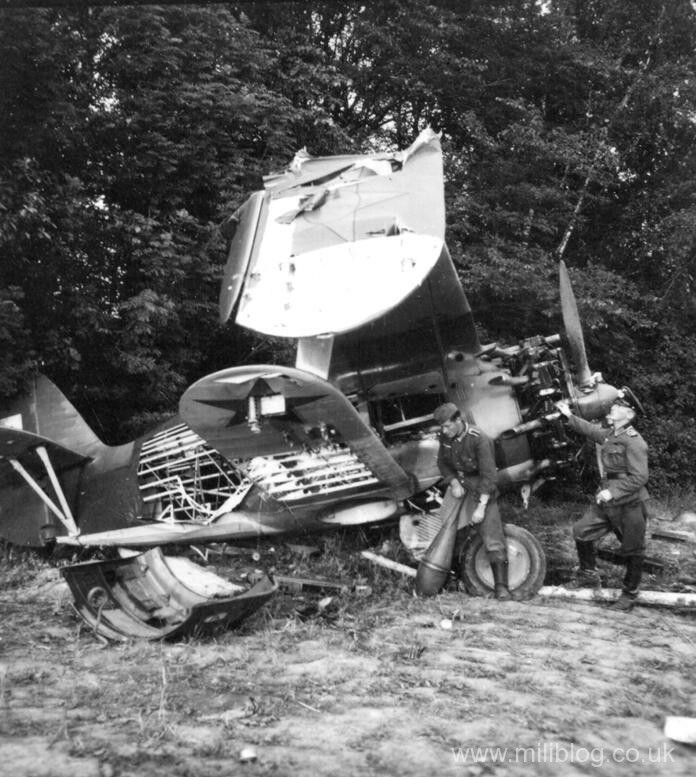 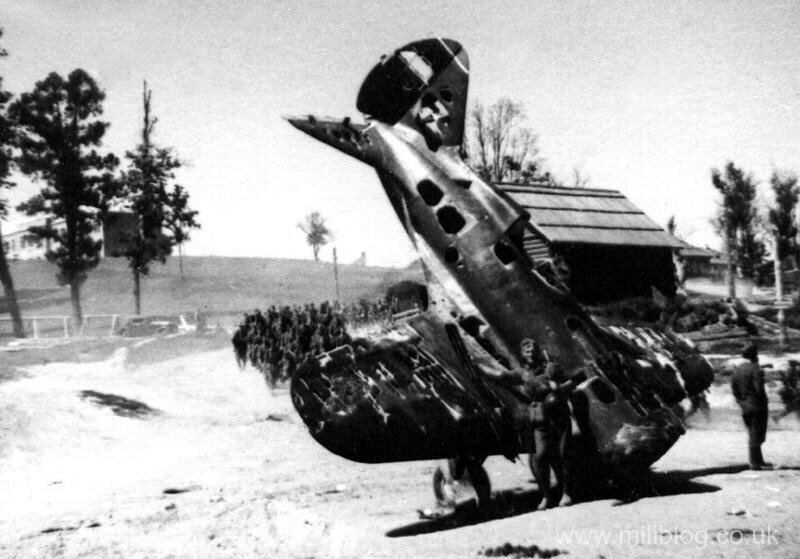 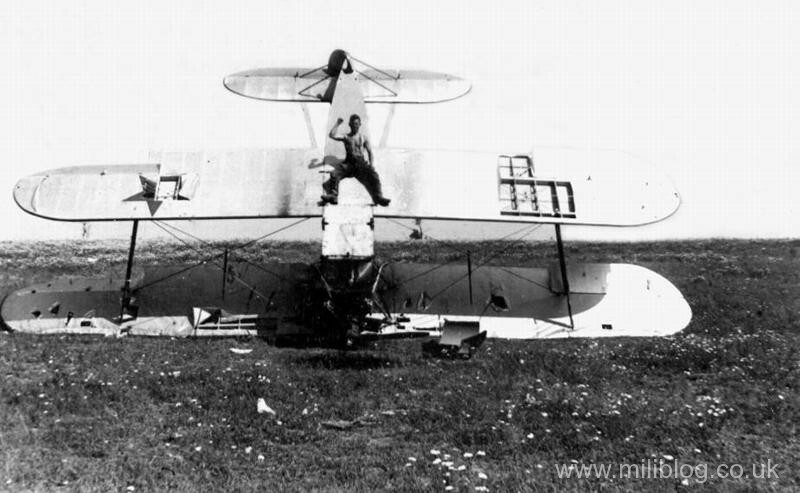 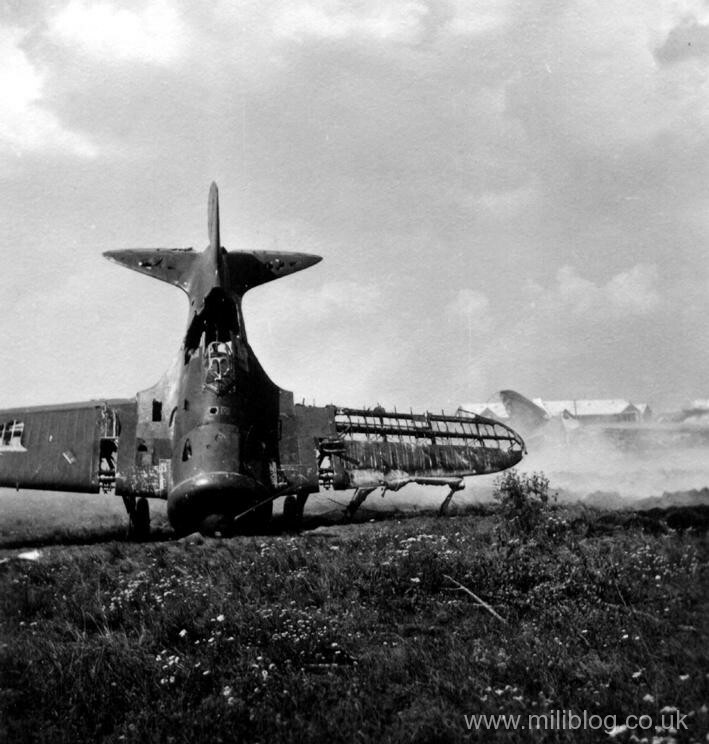 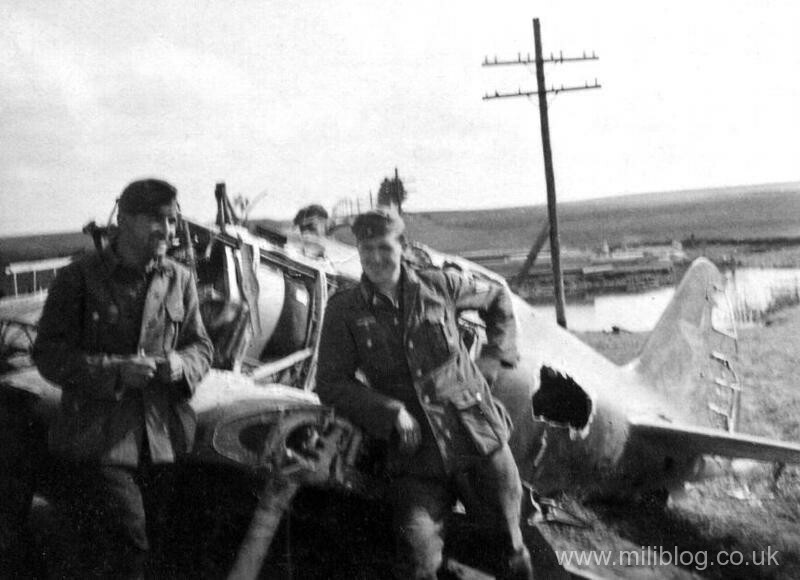 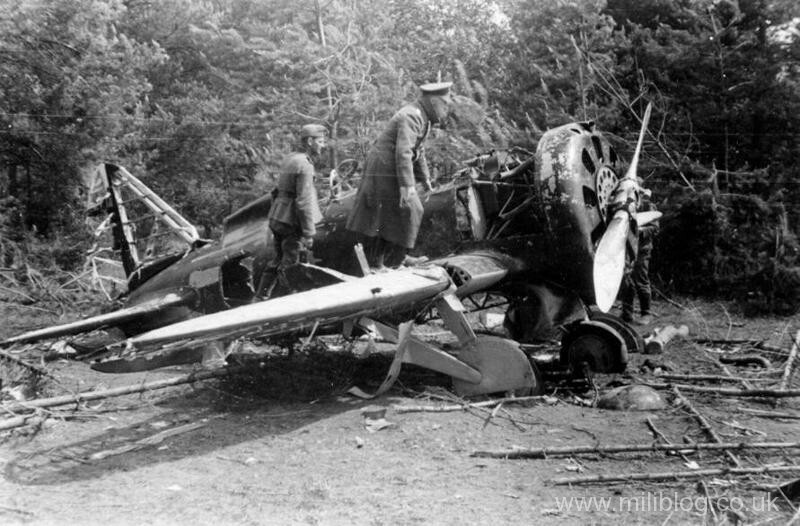 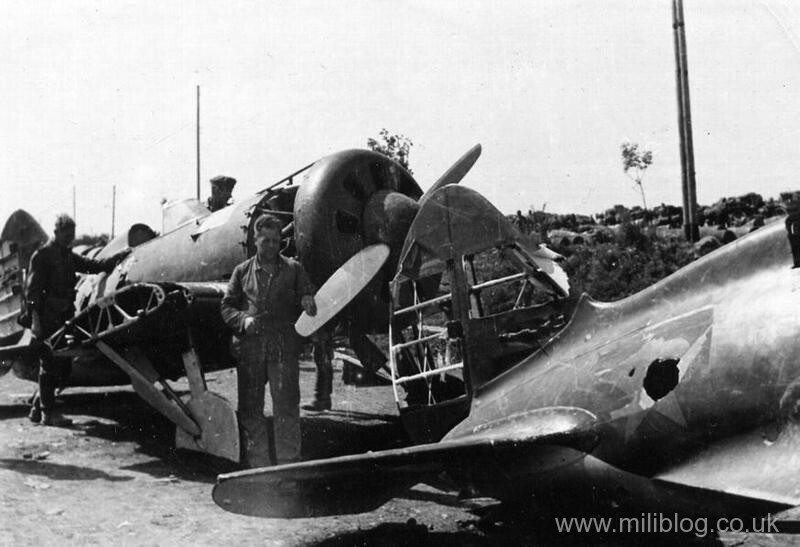 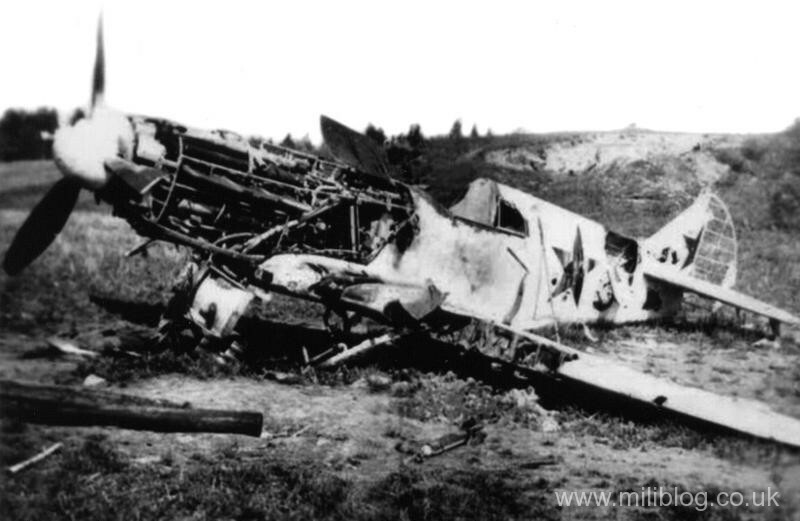 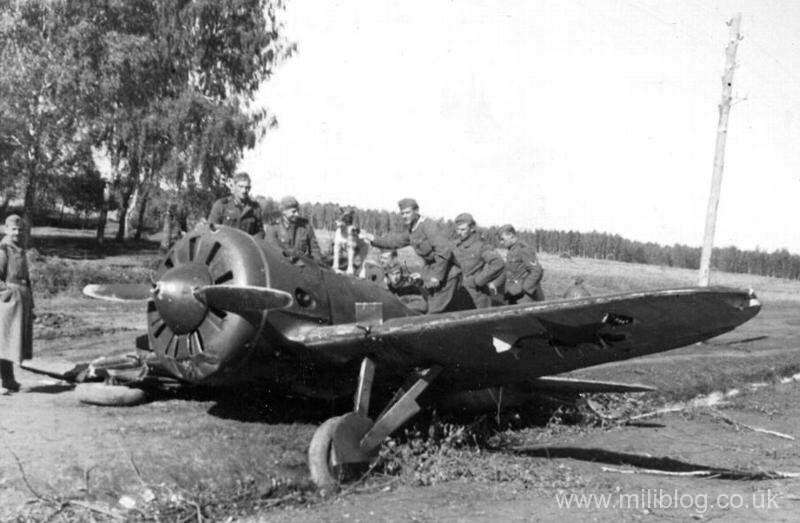 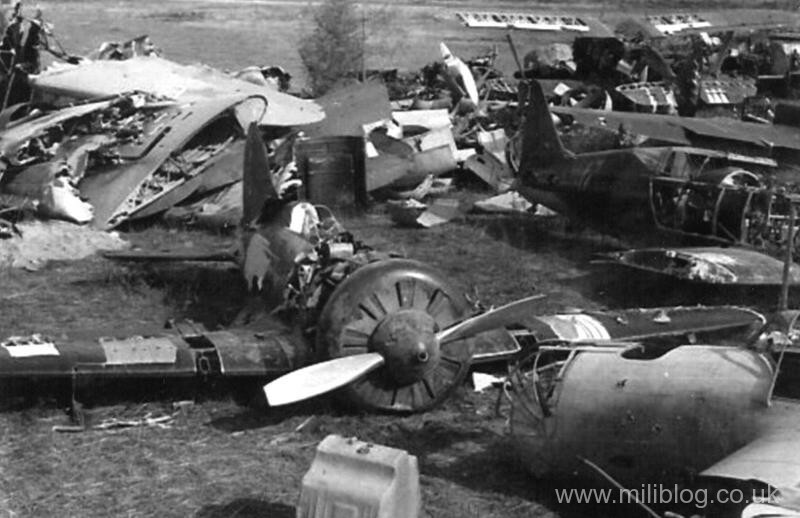 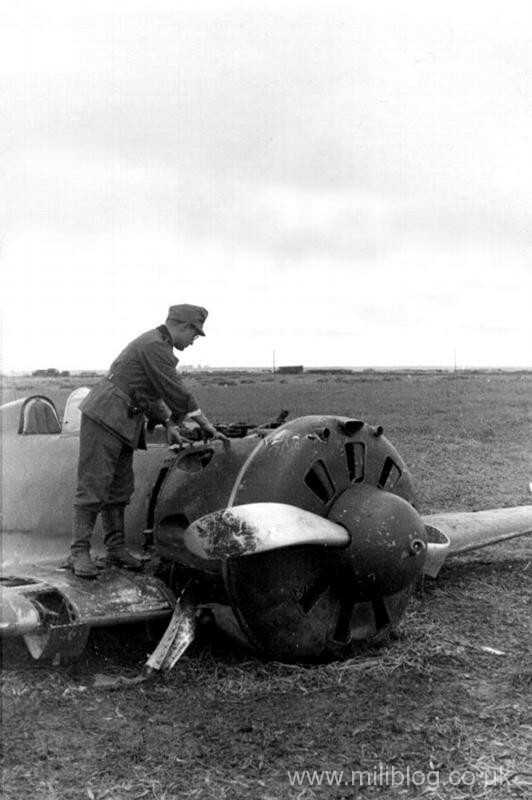 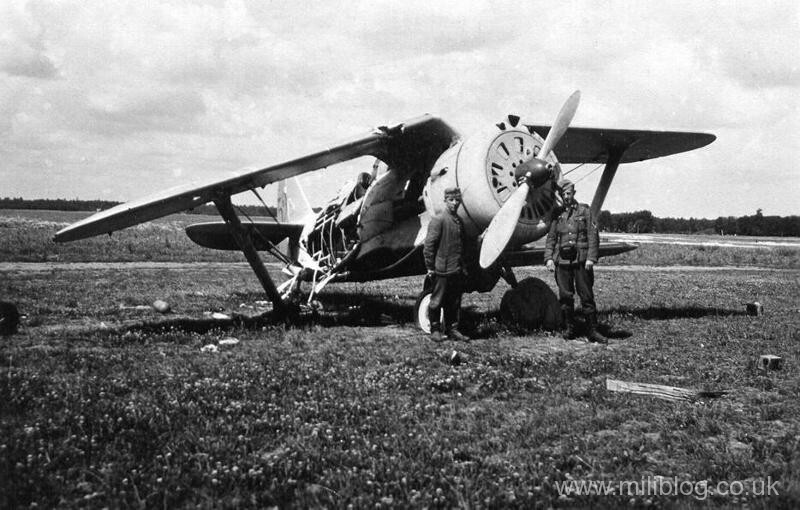 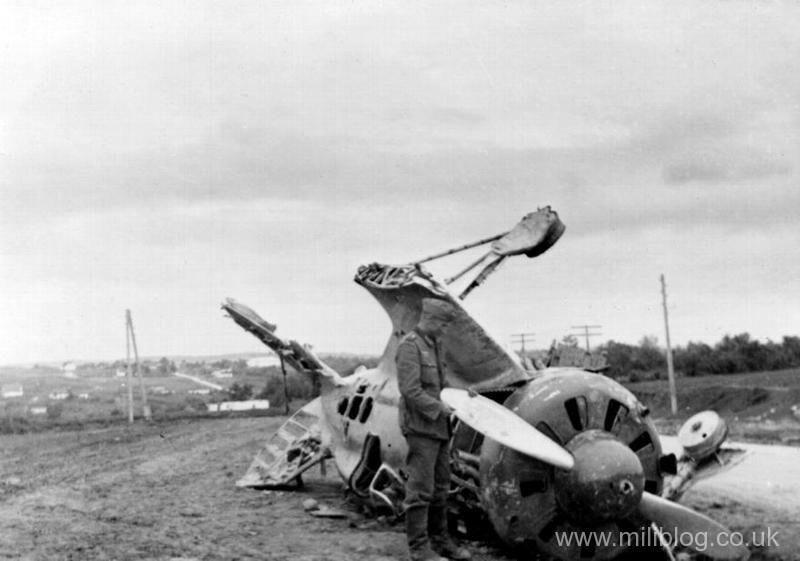 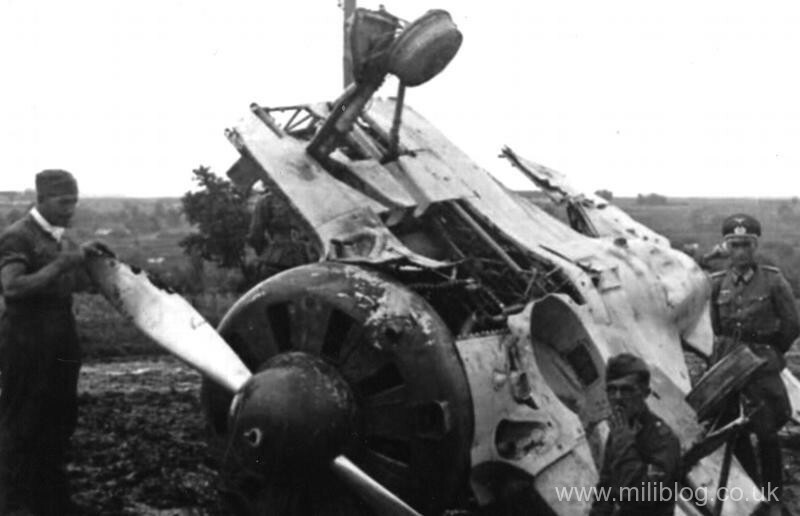 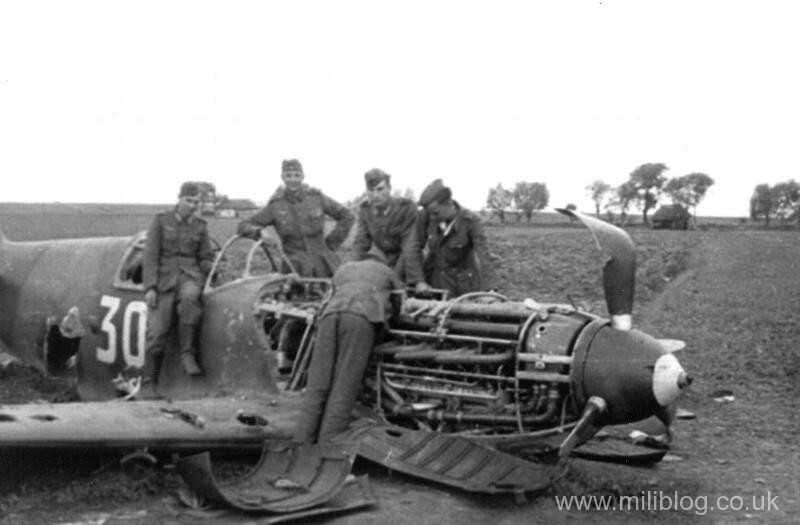 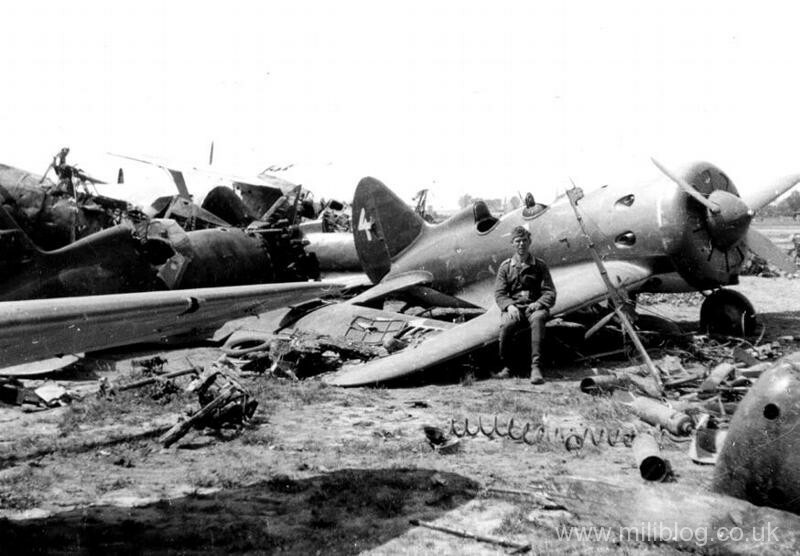 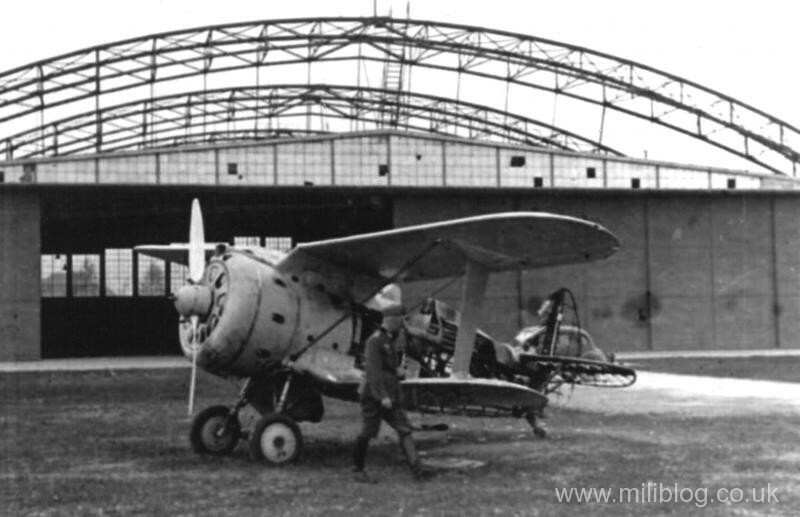 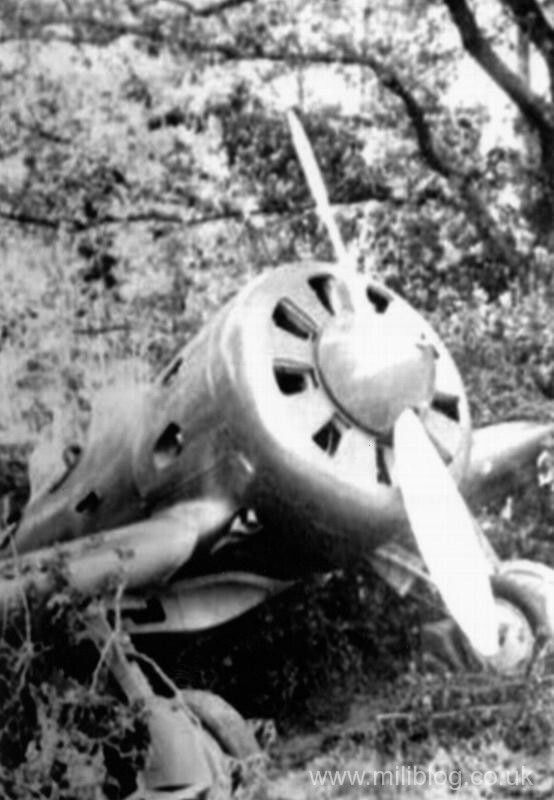 Here we have some nice photos showing mainly shot down or destroyed Russian WW2 aircraft probably taken early in the Eastern Front Campaign in 1941/42. 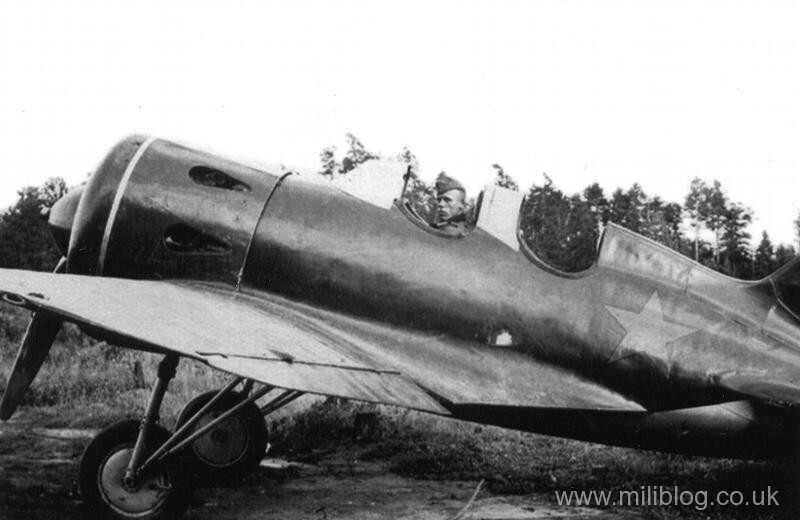 A selection of Polikarpov I-15 biplanes, I-16 single-wing fighters and trainers and then the more modern looking Yak-1 and Yak-3 fighters. 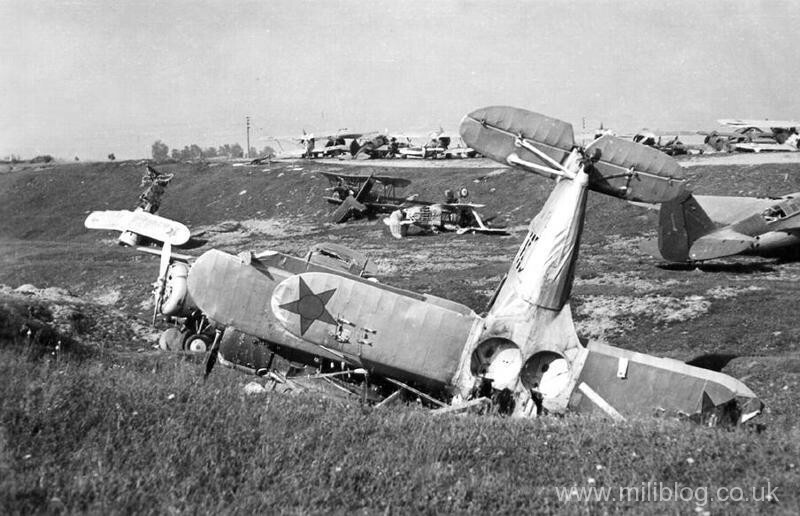 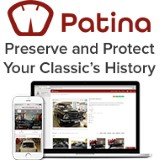 You are currently browsing the Military items | Military vehicles | Military trucks | Military Badge Collection weblog archives for the 'Russian Fighter Aircraft' category.